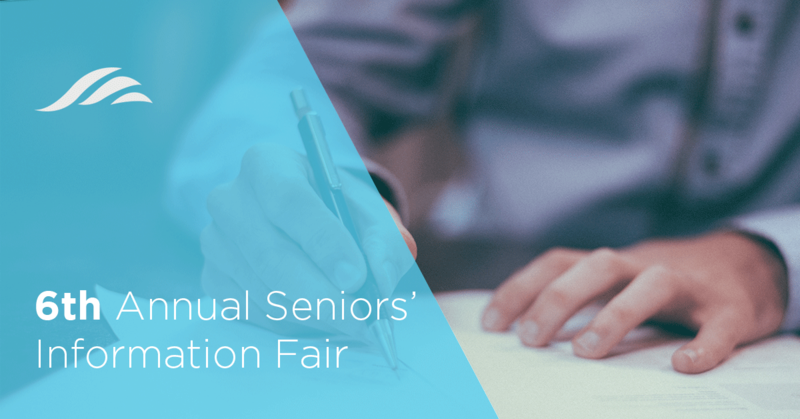 We’ll have a booth at the 6th Annual Seniors’ Information Fair! Come visit us regarding any questions you have or advice you need about Wills and Estates or the law in general! The event will feature numerous vendors, entertainment, a light lunch and many prize giveaways! Time: October 18, 2018, 10:30 a.m. – 3 p.m.
For more information or to register, contact Brenda at 466-2870!